Tucson, Arizona – WPH Live TV, formally known as World Players of Handball Foundation, announce today their intent to film, broadcast and provide overflow galleries the ability to view show court handball matches at the upcoming World Handball Championships in Calgary, Alberta, Canada. The games, from multiple venues, will be played out with a week-long action packed schedule, from August 11th through August 21st, 2015, that will feature the very best handball players from over 25 countries; crowning champions in four wall and one wall handball. The World Championships are held every three years (Dublin, Ireland in 2012; Portland, Oregon in 2009). “It is always exciting to take webcasting international,” claims WPH Executive Video Producer, Kris Gurrad. “The WPH continues to push the limits and expand handball coverage to wherever we can, while taking on new challenges in another country, to bring the coverage to the world.” The WPH, based out of Tucson, AZ, is a nonprofit 501c3 Foundation with a mission to grow the sport through innovation, has broadcast every world Championship since 2006. 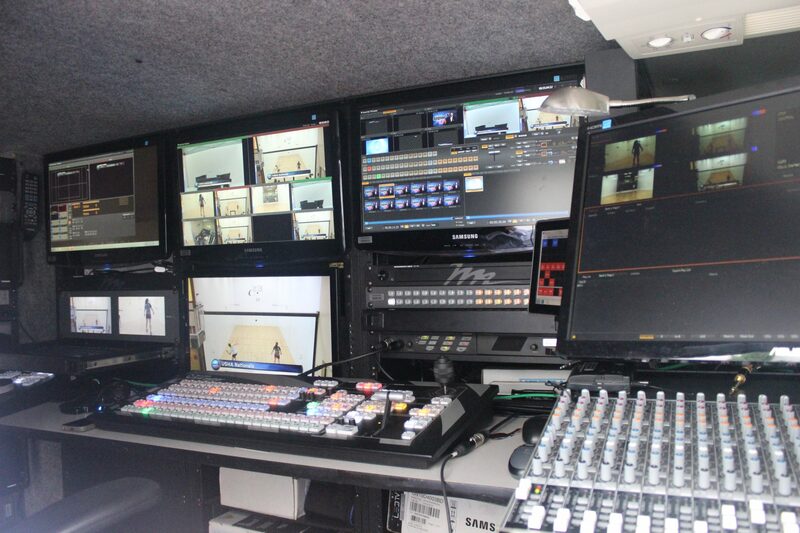 The WPH Live TV film crew just surpassed its 2,750th LIVE broadcast match in April of this year, while celebrating its tenth year anniversary. “The 2015 Worlds committee is extremely excited to partner with the WPH in this venture,” says Guy Martin, Chairman 2015 World Handball Championships. 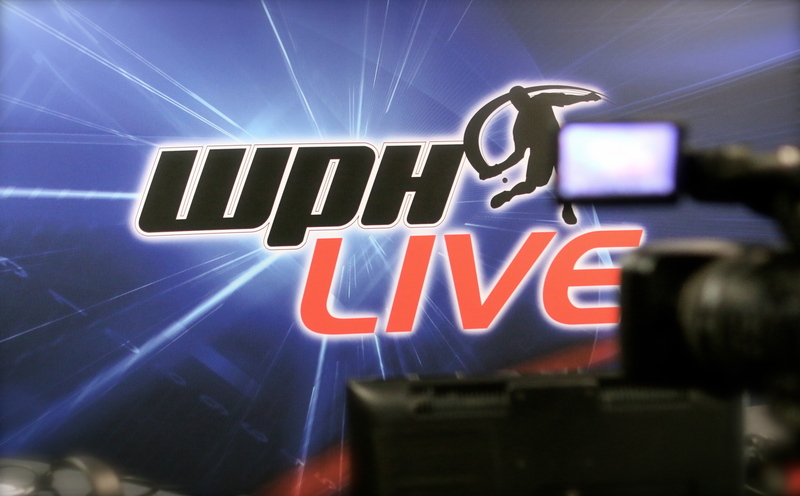 “The WPH brand is known worldwide as the leader in broadcasting and promoting our great sport of handball. Having them on board this August creates an amazing opportunity to showcase all the hard work and determination that has gone into planning this tournament for the last two years. We look forward to seeing you in Calgary!” WPH will air the games, for FREE to the viewer, at www.race4eight.com; the same video player page that has featured ESPN coverage during the Race4Eight Professional Handball Tour. More details about the world championships at www.worldhandball2015.com.